Become an ABC Member Agency! 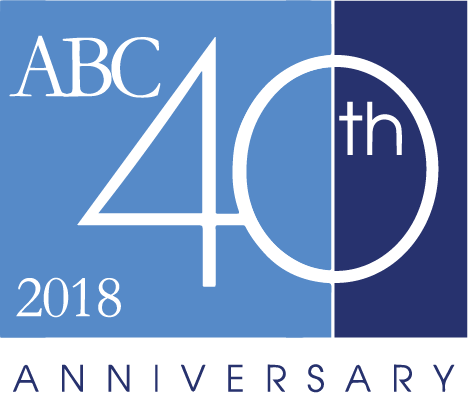 Subscribe to the ABC Premier Hotel Program. There is no cost to join the ABC Premier Hotel Program, it is quick and easy to get started. Just complete the form below and one of our Business Development Managers will be in touch with you. Or you can contact us by phone at 1-561-300-6645 or 1-800-722-5179 (US/CA).